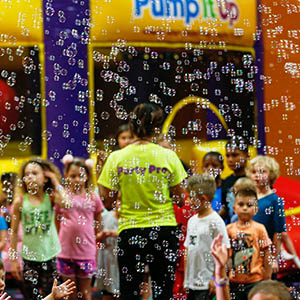 Add our Bubble Extravaganza to you party and watch your birthday child and party guest have the time of their lives. Guests young and old cannot resist chasing and popping thousands of bubbles that swirl around in Arena B. Cost is $20 for 10 mins of Bubble Machine operation. 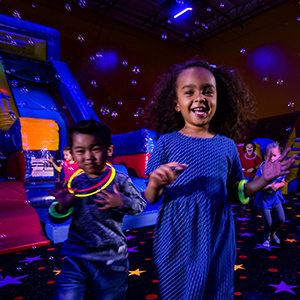 This experience includes Glow lighting, Glow necklaces, the use of our Glow Guns that are a blast. 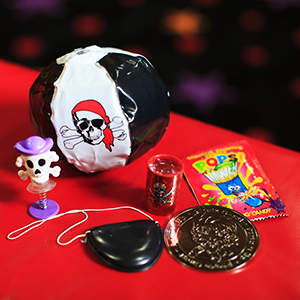 The kids and parents are easy targets and the soft pong balls glow in the dark as they soar through the air. The guns are used in our laser lit glow room. 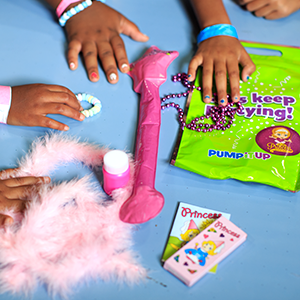 The Guest of Honor will receive a Glow Ball Gun to take home as a special gift!! !